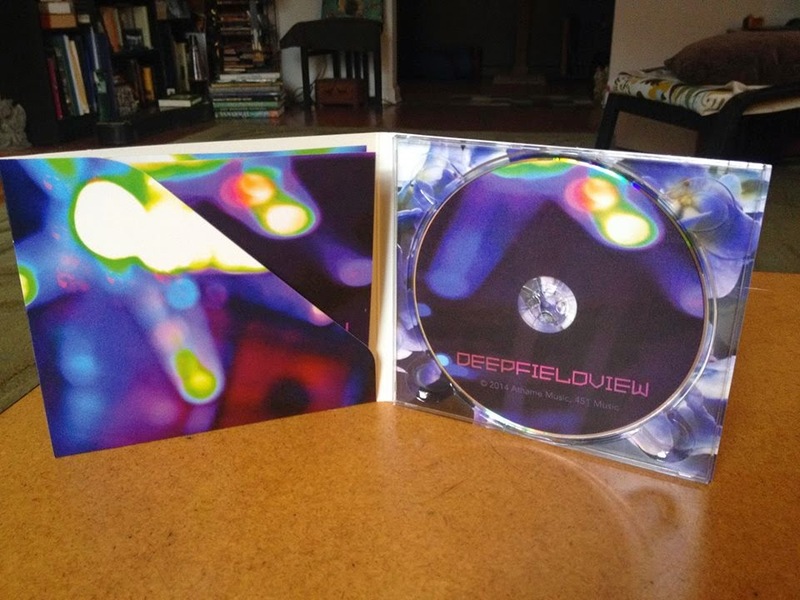 Barbie Lackey and Charlie Nieland discuss and celebrate Danny Lackey, the dearly missed co-creator of WTSH, and his music in this conversation and musical preview of the upcoming Deepfieldview release. It will be released on Oct. 6th to all digital outlets and CDs will be available via CD Baby. TONIGHT! WTSH on Strangeways Radio. Stream it live 10pm EDT. New Single & Video: Velvet Morning || Green Whale. Vintage Video Vault: The Nightblooms || Crystal Eyes. Soundcloud Track of the Day: Lubec || Almost Vince. How often do you get piano in your shoegaze? “Almost Vince” is the lead track from the Portland-based Lubec’s new long-player The Thrall. 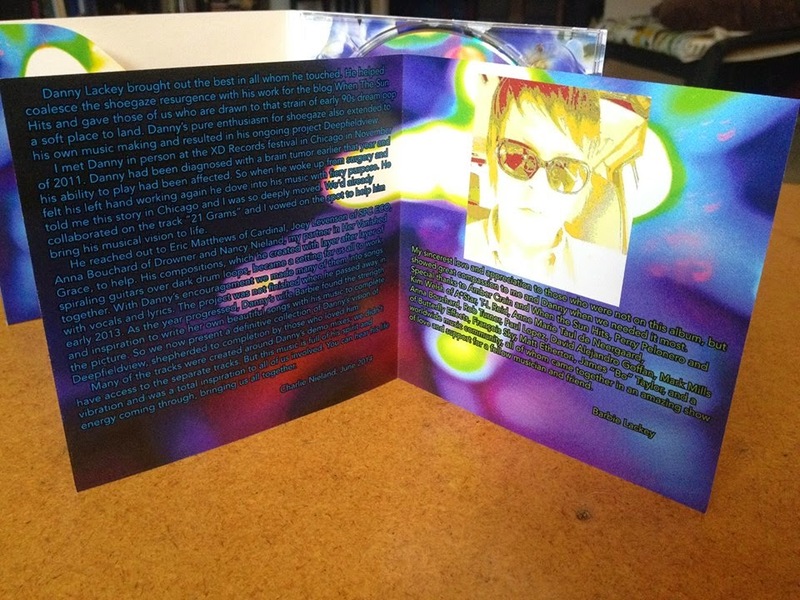 You can get the album digitally here or order the second edition of the cassette here. Video Spotlight: The Citradels || Dead Time. “Dead Time” is the lead track from the Australian quintet’s new full-length Nepenthe, which you can purchase on vinyl or as a name-your-price download via the band’s Bandcamp page. Set Lists for WTSH on Strangeways Radio | Originally Aired September 10 & September 3, 2014. We Need Secrets. The Archive (feat. Elliot Frazier of Ringo Deathstarr). Soft Shadows. Reverb is for Lovers. Red Lorry Yellow Lorry. Heaven. The Horrors. I Can See Through You. A Shoreline Dream. The Heart Never Recovered. The Daysleepers. The Soft Attack. The Cure. A Short Term Effect. The Longcut. Tell You So. The Jesus & Mary Chain. Cracking Up. Dum Dum Girls. Trouble Is My Name. The Comsat Angels. Light Years. TONIGHT! 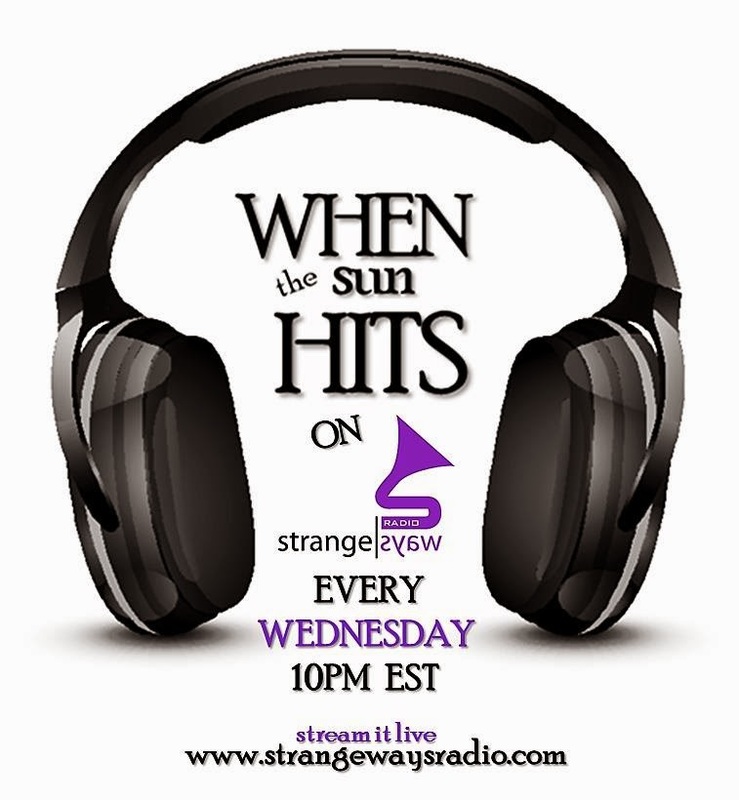 WTSH on Strangeways Radio. Stream live 10pm EDT. 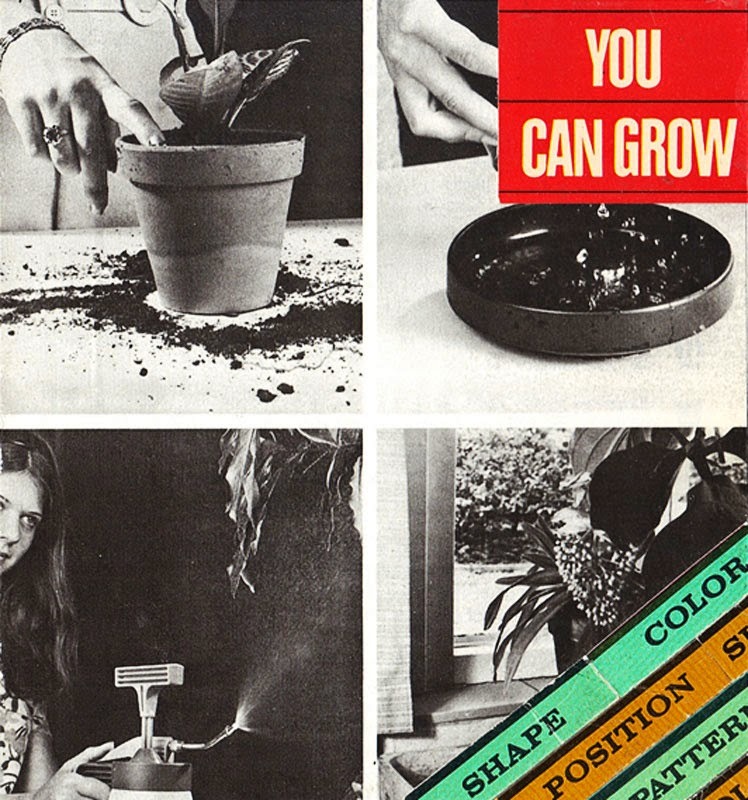 I've got brand new, unreleased tracks to air from 800beloved & Screen Vinyl Image, as well as music by Blouse, Slowdive, Dum Dum Girls, Ride, Skeleton Hands, The JAMC, The Comsat Angels + MORE! Track Spotlight: Night School || Birthday. Video: Beverly || Honey Do. Bandcamp Track of the Day: Own Boo || Edie.